Somehow this happened. 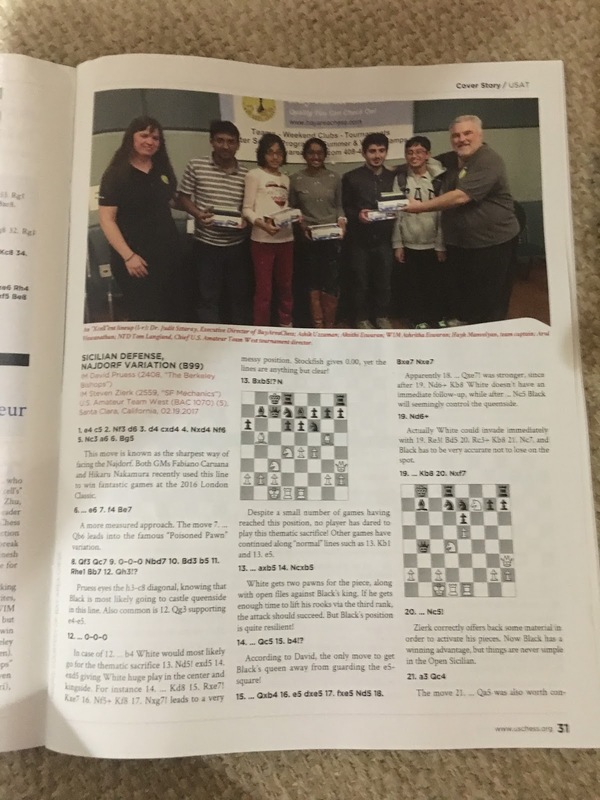 We became champion in US Amateur Team West Championship held at Santa Clara Convention Center during February 18th to 20th! Out of 6 rounds, we won first 5 rounds straight and drew the last round. Hayk, Ashrita, Arul and Akshithi - all played wonderfully and delivered at critical moments. 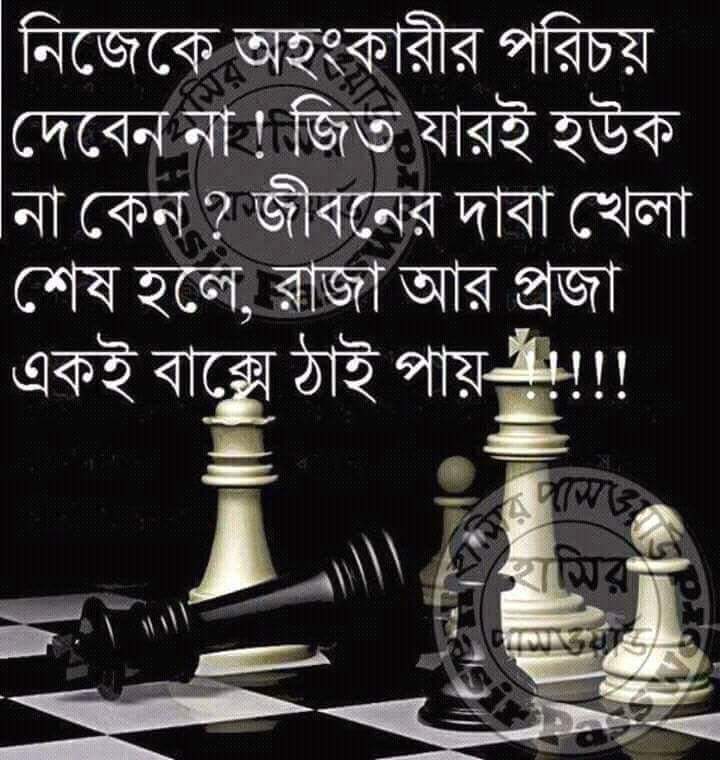 I am surprised with my own performance as well. My personal score was 4 win and 1 loss. With this my rating jumped up from 2000 to 2097. So now we will play the winners of other 3 zones - East, North and South in April 22nd for the title of National Amateur Team Champion! Below is top 4 standings out of 65 teams. Click here for the full list and here for individual performances. Also here is the event summary from us chess site. I noticed a common pattern that the teams who were well balanced, did better than the top heavy teams (as by nature their 4th board has to be weak). GM Christian Chirila wrote a news coverage for US chess on this event titled - Grandmaster Amateurs: XcellChess Prevails in Competitive Team West. Here are the games I played. Round 1 - I didn't play so that our fifth player Akshithi could play. 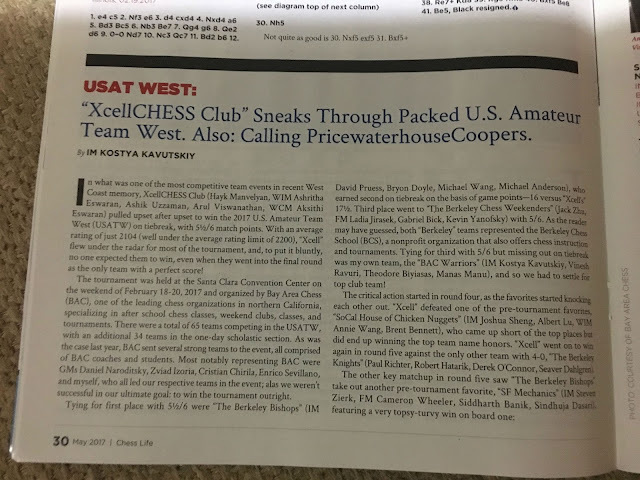 Update: US Chess Life May 2017 issue covered our news here at page 30. 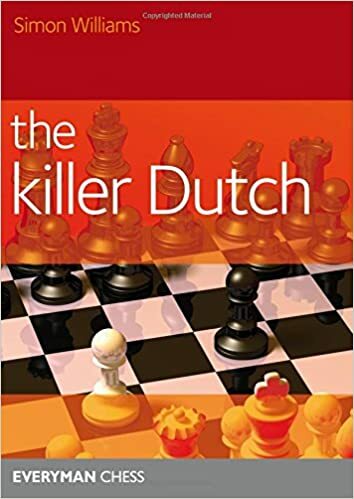 I started studying The Killer Dutch by Simon Williams recently after I purchased it from amazon.com . I had weakness against 2.d4 as black all along my life and I hope to get over it with the Dutch defense. 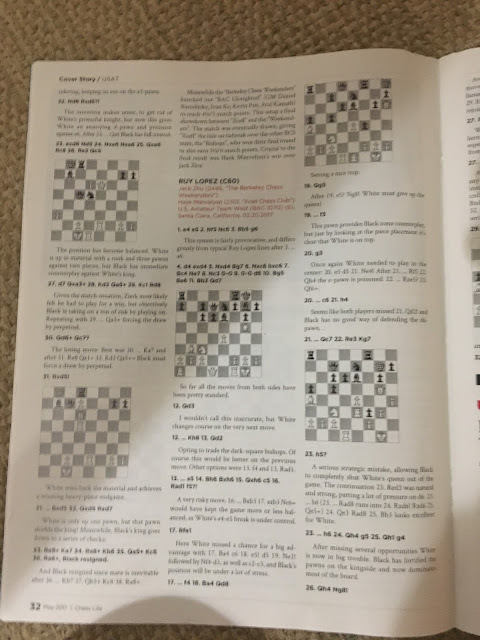 I already went through Simon's chess.com series on this twice. The book starts with some games played GM Williams to give a feel of the opening. Then it delves deep inside the opening theories. 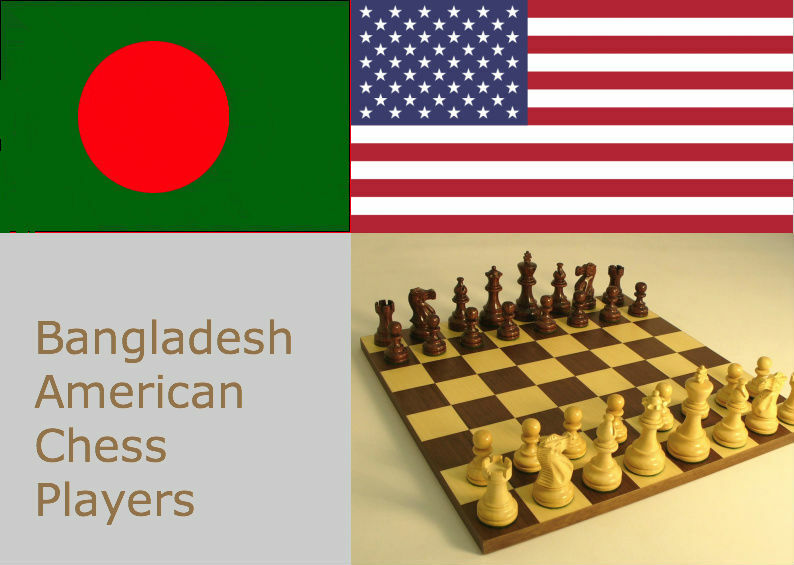 He deviated from the regular move of Dutch Defence 1. d4 f5 to 1.d4 e6 2. c4 f5 to avoid sidelines and gambits against Dutch defence. But that also means White can get into The French Defence in move two by playing 1. d4 e6 2. e4. 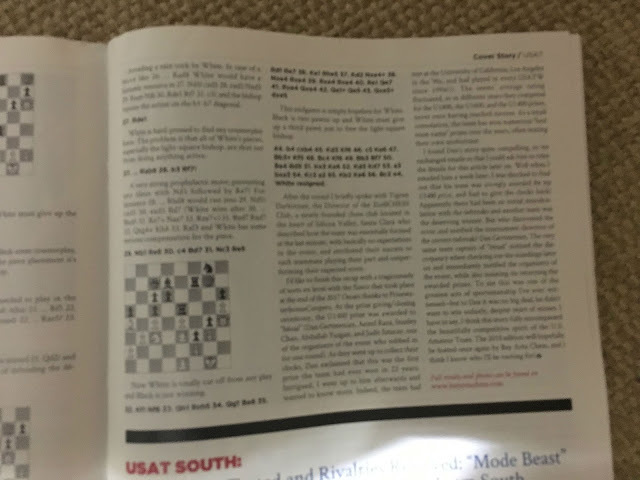 But usually people who dont start with the move 1.e4 are usually not eager to transpose to French Defence as White after playing d4 or c4 or Nf3 in the first move.